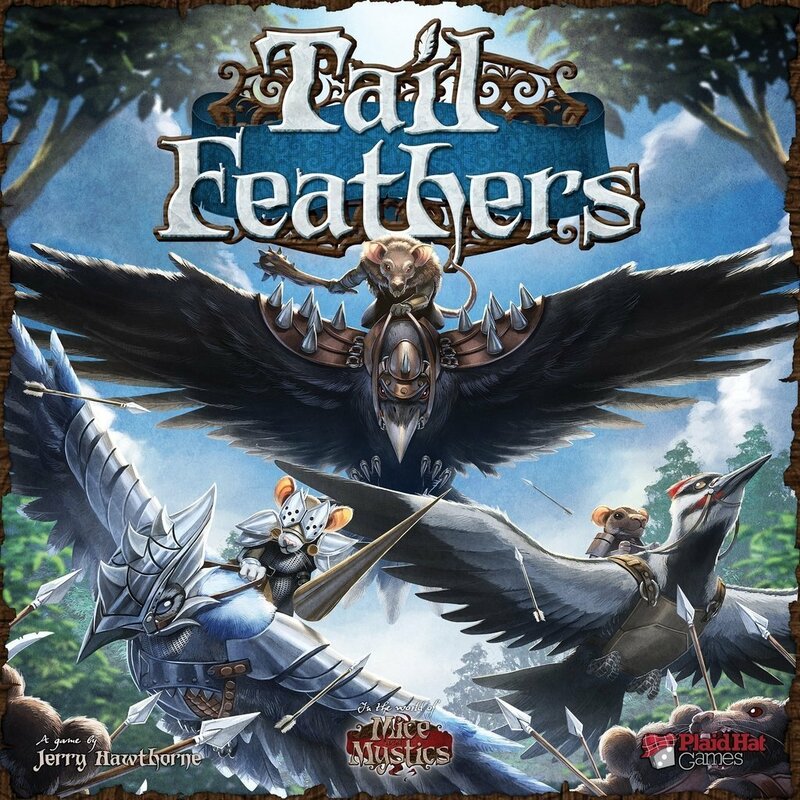 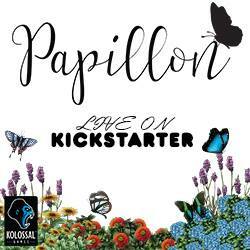 Amazon Deal - Tail Feathers - 36% Off! 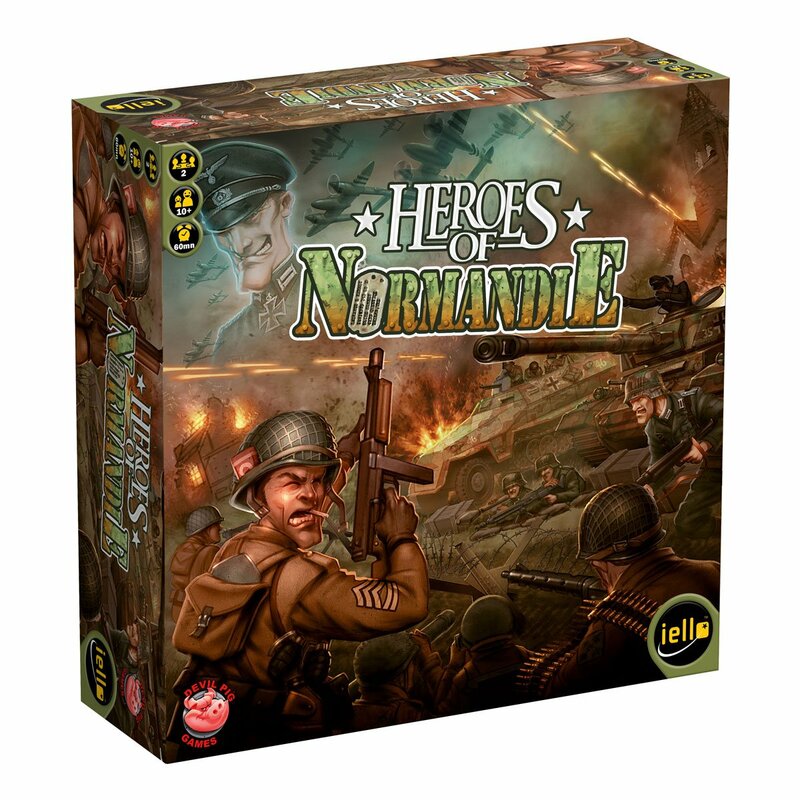 Amazon Deal - Heroes of Normandie - 36% Off! 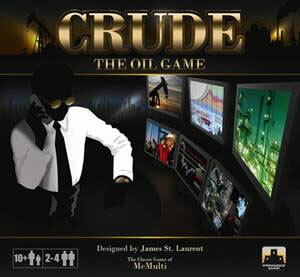 CoolStuffInc.com Deal of the Day - Crude: The Oil Game - 81% Off! MiniatureMarket.com Deal of the Day - Dice City - 50% Off!